"Be prepared to have to cover every aspect of the business until you are established and have a great staff built up." What's your background or what brings you to the gym business? I come from a military background, served in a Cavalry unit in the Army, and was in the Iraq war. The only real experience I had in terms of gyms prior to owning them was as a customer. Luckily we didn't make any major mistakes. Given how competitive this business is (at least in our market) we probably wouldn't be here if we had! I think that we learned many small to medium lessons, and even today, with multiple facilities we continue to learn new lessons. Mistakes will happen, they are unavoidable, but the key is to only make a mistake once, and then make sure you put a check into the system to not allow that mistake to be repeated. Many things! I think I underestimated how much I would have to do myself in the beginning. Teaching classes of all kinds, personal training, sales, marketing, admin, janitorial, repair work, you name it, and much of it I had never done before. Be prepared to have to cover every aspect of the business until you are established and have a great staff built up. What was the event, equipment addition or management change that made you say "OK, I got this, we're going to make it now"? 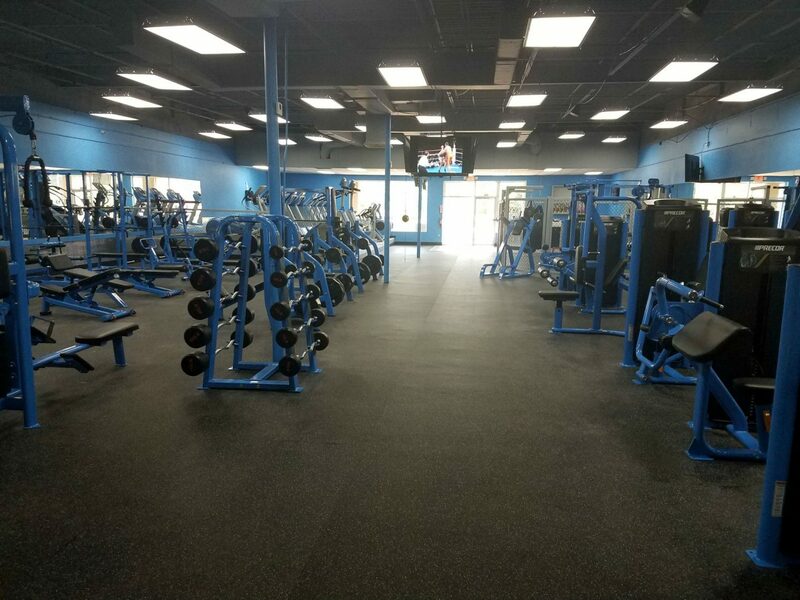 We purchased a failed gym, and inherited only 20 members from the previous owner, so we didn't have a pre-sale or build out period in which to learn, we went from closing the sale to running an operating gym the next day, so there was no runway or learning curve. The first 10 weeks was really rough, few new members, bad reputation around town, no training, etc. We had a period of about ten days during which no one called, no online leads came in no one came in, no one signed up, etc. I was starting to really question whether this was viable or not, but we kept marketing, kept following up with leads, kept working the system we had faith would yield results, and then we had a good day, and business just picked up, almost overnight, and it never really slowed down. From that day forward I never lost another night of sleep worrying about whether we would make it or not. Could be trends you see, changes in the industry that need to happen, etc. Make sure you control your costs as this is a fixed expense model, cost heavy on the front end but with high margins on the backend. Know your cash flows well, and develop a risk/return profile before you go out and start looking for deals, and only consider deals that fit your risk and return profile. Once you are committed make sure you build a great staff and take care of them financially and personally. Make them love you and their jobs and they will pay you back by making you lots of money. Once thing in the industry I would like to see is a better understanding with the credit card companies allowing for more dynamic credit card auto updaters. It's a major issue in an EFT based business, and costs us about 5% of our auto draft revenue every month. What do you think the world needs to know, about you, about the gym business, about how to make the world a better place? The gym business is a good one, but fitness is also becoming a commodity. There are serious competitors with deep pockets in the market and they are growing fast, so make sure you offer a great product at a mid-level price point, with a "twist" to it. Specialized group fitness, etc. If you go with a fitness franchise make sure you negotiate a good deal for yourself, and if they won't give you what you want do it on your own! Remember every dollar you pay them is one out of your pocket, so you have to be getting something other than a name for that money. Primo Fitness helped Eric outfit his one of his two (soon to be three!) 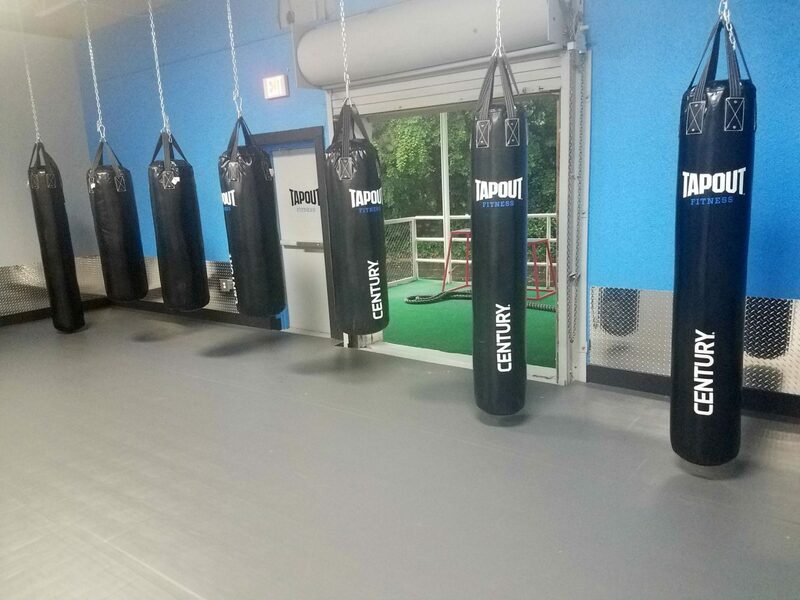 Tapout Fitness gyms with custom powder coat colors on a facility full of Precor strength and cardio including Precor S-line strength, Icarian benches, P20 cardio treads, ellipticals, and bikes. Some machines weren't available in Precor/Icarian, so we sourced other brands and with the custom powder coat colors, it all matched and looked great. If you're a gym owner or are thinking of opening a gym we would love to help you, too! Just call (714) 957-2765 or use our contact form.